Note: Need to give it time to download. 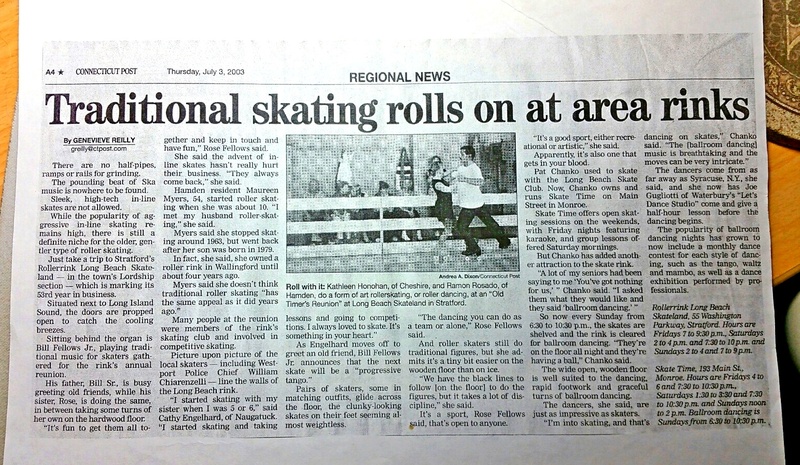 7/9/2015: Was doing some late “Spring” cleaning, and came across an article from the Connecticut Post dated July 3, 2003. 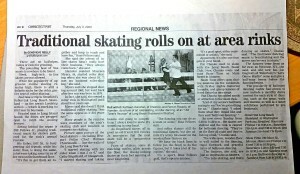 Sadly, both rinks are no more. The skating rink was sold May 5, 2015 for $180,000 and I was told that apartments are being planned.